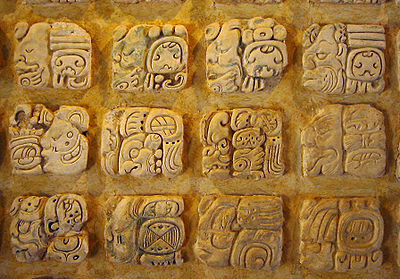 Rituals were an integral part of the Mayan culture. Bloodletting and animal sacrifice were important and commonly practiced rituals. These rituals were performed to please the gods and bring fertility and happiness. Some rituals were performed privately, while the others were public. Prayers were an important part of any rituals. Mayans performed the rituals on specific days of the year and as such the rituals were closely related with celestial and terrestrial cycles. In almost every ritual, bloodletting by the humans was practised. Bloodletting was practised to appease the Maize God. It was a public ritual and normally performed by religious or political leaders. In the ritual sharp objects like stingray spine were pierced into the tongue, ear or foreskin of the person. The blood was poured over the idol of the god or was collected in a paper and burned. There have been instances of self-mutilation where people have sacrificed their own blood or a portion of their flesh to the gods. 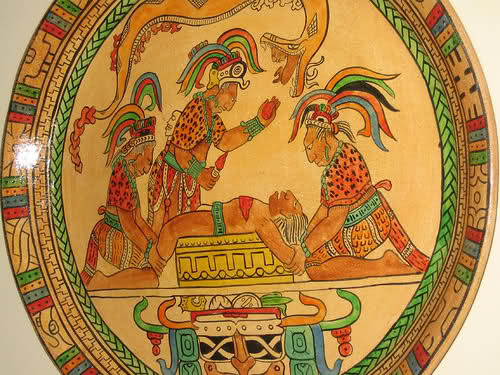 Human sacrifice was also commonly practised by the Mayans. It was a belief that the blood of the victim will bring fertility and prosperity to the society. 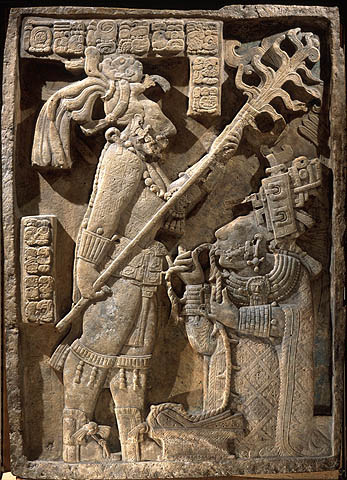 The Mayans felt that if they ignored the sacrifice ritual, it would anger the gods. In some ceremonies, the heart of the victim was burned. This act was thought to have appeased the gods. During the sacrifice cerremony, the victim was painted with blue dye. Animals like dog, deer, turkey, jaguars, owls and quail were also used for sacrificing. Objects like feathers, flowers, seeds, maize and rubber were also used. Sacrifice was prohibited during the reign of Kukucan but, emerged afterwards. The sacrifice victims were kept in the Well of Sacrifice as an offering to the rain god. War prisoners or slaves were also sacrificed on a large scale. 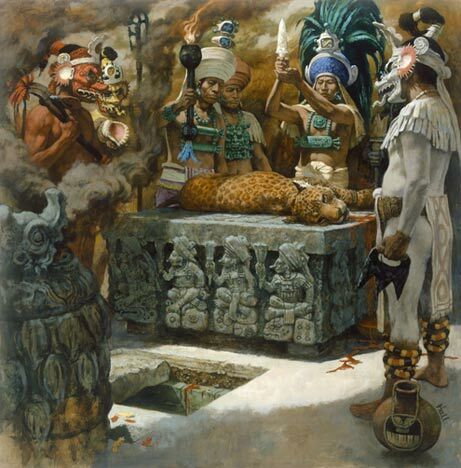 Child sacrifice was another ritual practised by the Mayans. It is believed that illegitimate or orphans were sacrificed in a temple on certain days of the year. The heart of these children was removed and the blood was collected in a bowl. The blood was then scattered within the temple. Purification was one of the rituals practised by the Mayans. It included fasting, bathing, sexual abstinence and confession. One of the Mayan rituals was the grooming of young boys and girls for marriage. Other rituals performed included healing rituals, rituals for good rains and war rituals. Kingship rituals performed by the king were extremely important rituals. Death rituals formed a significant part of the Mayan religion. Mayan people deeply honored and respected the dead. It was a belief that when a person died because of reasons like sacrifice, war or childbirth, the deceased directly sent to heaven. Commoners buried their dead under the floors of their houses with a tool or some object used by them. A piece of maize was placed in the mouth of the deceased as it symbolized rebirth. Also, a jade or stone was kept in the mouth. At times, whistles made from rocks in the shape of animals or gods were kept next to the dead in his grave. Cinnabar was used to cover the grave as the red color symbolized death and re-birth. Cotton mantles were wrapped around the bodies of the deceased. The graves were prepared in a manner according to the Mayan calendar cycles. Burial rituals for the kings comprised of necklace around the neck of the king. This necklace was made from jade and other objects like pottery, exotic shells, precious stones and many such things. Aristocrats and other wealthy people were also burried along with expensive objects. Some other publicly performed rituals were dancing, theaterical performances, singing, ball games, offering prayer to gods and ritual humor. The Mayans celebrated dance festival with great enthusiasm. The festival was celebrated to honor Ixchel, the Moon goddess. In the festival a young woman was chosen to be sacrificed by the priests. This was followed by bloodletting and a ritual bath. In the public oriented rituals like dancing and dramas, the kings and other nobles were depicted as gods.